Do You Know A Teacher Who Has Gone The Extra Mile — Or Beyond? 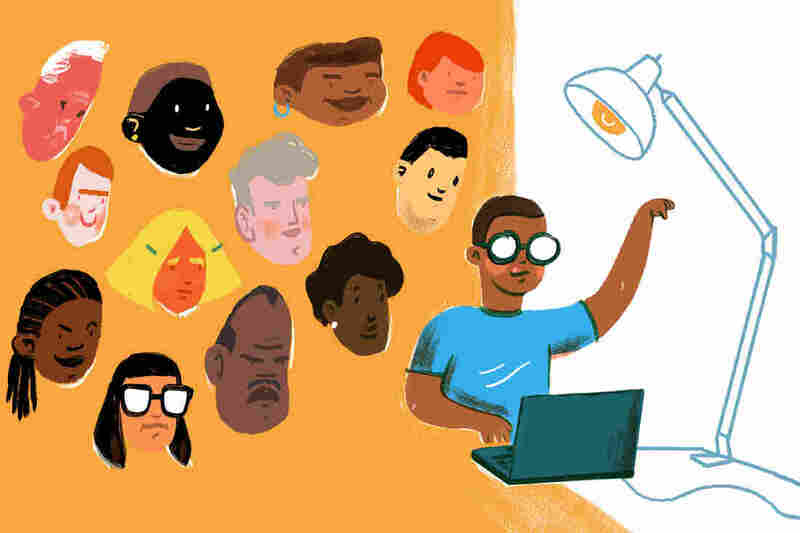 : NPR Ed Tell us about a teacher you know who has gone beyond the classroom call of duty. We all know that teachers do way more than teach. They often go beyond their job descriptions to help young people in ways that don't involve academics or the classroom. Some will take in a homeless student. Others have gone so far as to adopt students. Or ... well, we're hoping you'll tell us! We're looking for stories about standout teachers who have gone to great lengths for their students. Do you know a current or former teacher who fits the bill? If so, fill out this form or email us at npred@npr.org. A member of NPR Ed may be in touch and your response may be used in an upcoming story. This form was closed on Feb. 9, 2018.